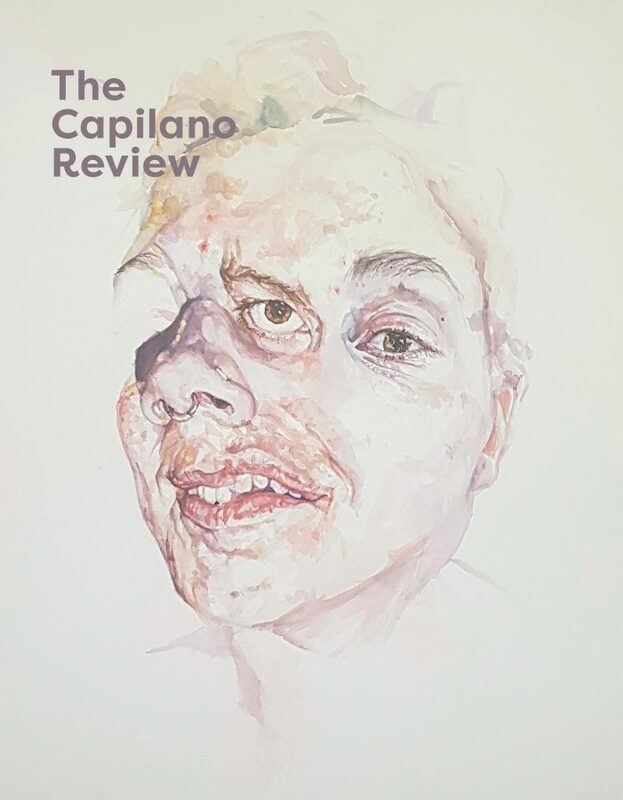 The Capilano Review is pleased to announce our shortlist for our 8th Robin Blaser Poetry Contest, judged by Fred Wah. Congratulations Leanne, Deanna, and Félix, and thank you to all the entrants—we were thrilled by the quality and breadth of writing we received. The winner will be announced later this fall, and published in our Winter 2019 issue. Subscribe today and make sure you get to read it!